If you want to explore Northern Thailand and relax in luxury at the same time, then you should consider going to Chiang Mai. This city is known as the “rose of the north” and it is both a cultural and national destination that boasts several world-class spa resorts. The city is home to a number of historical temples and attractions in the city as well as activities and sightseeing opportunities a short drive from downtown. 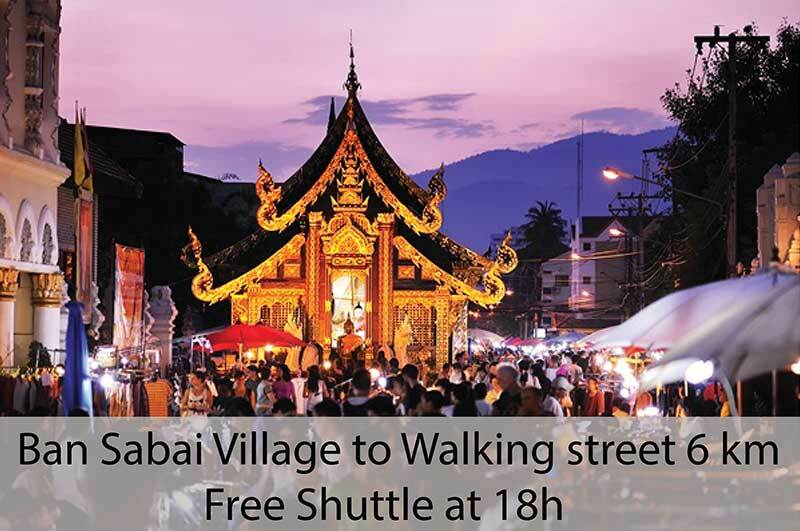 The key is to choose a resort in Chiang Mai Thailand that is situated within easy reach of the different Chiang Mai attractions to make traveling around more convenient. Choosing the right resort allows you to be able to explore the countryside and mountains as well as the attractions within the city more efficiently. One of the attractions in Chiang Mai that you should definitely check out is the Chiang Mai Zoo. The zoo provides a great view of the city, and it also lets you see amazing wildlife exhibits. Around 400 species of animals are housed here, including two pandas. The recently added aquarium is also world class. There’s also the Mae Sa Valley, which is an outdoor playground that both kids and grown-ups will love. You will encounter many different attractions in this area. For instance, there’s the elephant camp, where you will be able to see elephants up close. There are also entertaining shows in the camp, and you can even feed and ride the elephants. Enjoy snake and monkey shows as well as the outdoor adventure centers providing jungle bungee jumps and ATV rides. You can learn to shoot and even ride horses. Further up the valley is the wonderful Queen Sirikit botanical gardens – a must for plant lovers. To get the most from your holiday, stay in a resort in Chiang Mai Thailand that will be able to pamper you after a busy day. 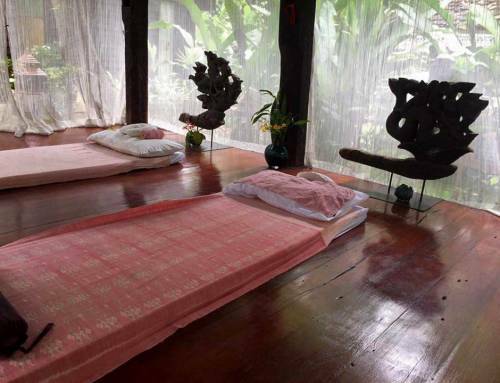 The best spa resorts can give you a full range of treatments as well as introduce you to yoga. Some also provide detox treatments. 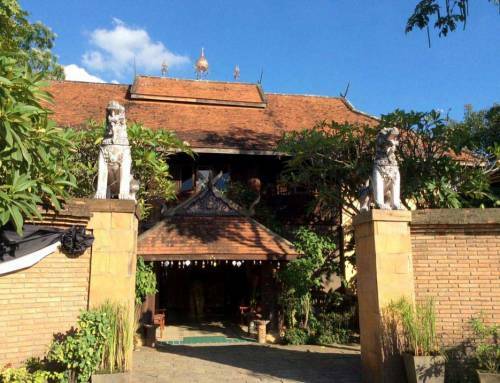 Our best advice is therefore to stay in a resort in Chiang Mai Thailand that is close to the city center yet provides a quiet escape from the hustle and bustle of downtown. Ban Sabai Village resort and is are one of the oldest and most well-established spa resort in Chiang Mai, offering amenities that include spa treatments, detox treatments, yoga sessions, fine dining, accommodation and much more. Situated just north of the city center it is ideally situated to access the Mae Sa valley as well as the city center. Their daily free shuttle service makes the 15 minute journey to the city center a breeze. At the same time you can be enjoying the fun and excitement of the Mae Sa valley in a similar journey time. If you are interested in making reservations with Ban Sabai Village, please contact at +66 53 854 778 – 9, [email protected] or visit Ban Sabai Boutique Resorts & Spa.